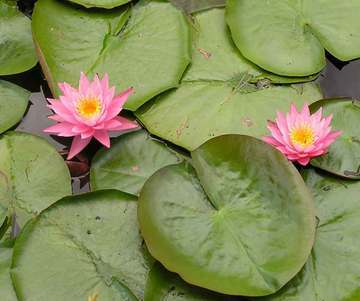 We usually associate Eastern philosophy with a contemplative approach to life. But Gregg Krech’s new book, “The Art of Taking Action”, addresses the other side of the equation – the active side of life. This powerful resource provides a wealth of inspiration and guidance for those of us who struggle to do what we need to do. Filled with pragmatic strategies for addressing our common human tendency to procrastinate, it is an invaluable guide for those who want to make the most of their “thirty thousand days”. 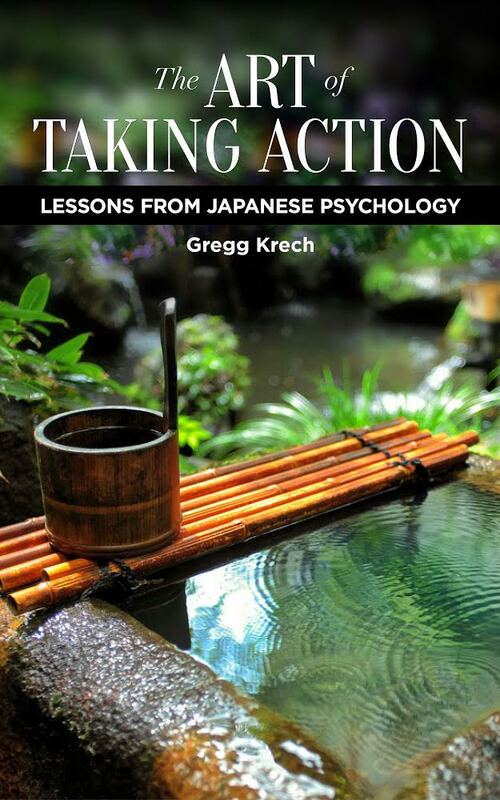 Gregg Krech is the author of several books, including A Natural Approach to Mental Wellness and the award-winning Naikan: Gratitude, Grace & the Japanese Art of Self-Refection.